Tom Collinger is an associate professor and the executive director of the Medill IMC Spiegel Digital & Database Research Center. He is the former associate dean and chairman of the Integrated Marketing Communications program and former director of the IMC Online program. Collinger is a widely recognized expert and speaker in the areas of integrated marketing communications, direct, database and e-commerce marketing management, customer loyalty, customer relationship management and channel integration. Collinger is the president of The TC Group, a marketing strategy consulting firm. Some of his clients have included: Advanta, Wells Fargo Advisors, Discover Card, Doubleclick/Google, Benesse Corp./Japan, Nimblefish, Sony and Walt Disney Attractions. He is an advisor to 4C Insights and a member of the board of directors of SkyZone. 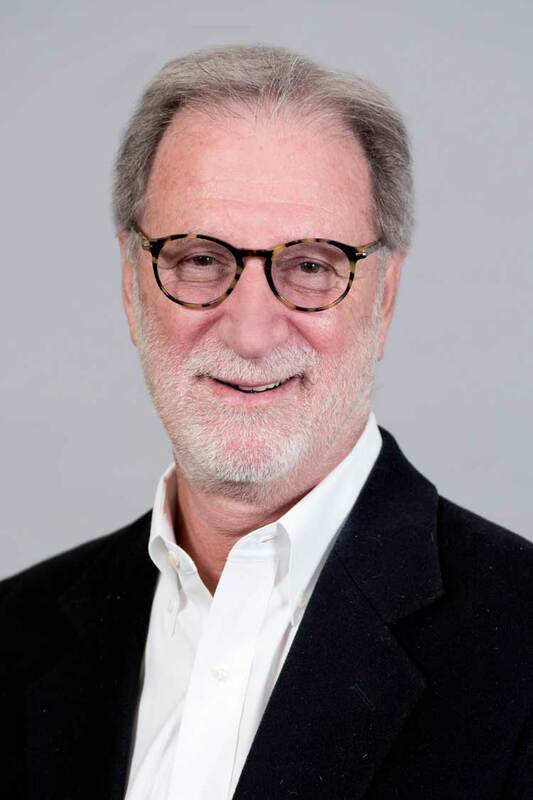 He has been on the editorial advisory board for the Journal of Consumer Marketing, a former senior vice president of Leo Burnett Company and former vice president and general manager of Ogilvy & Mather Direct. He also served as chairman of the board of directors for The Cancer Wellness Center in Northbrook, Illinois. Collinger also teaches in Medill’s Social Media Marketing Massive Open Online Course through Coursera. Collinger was named one of Target Magazine’s top 40 “Direct Marketing Professionals under 40” in 1990. He received the Most Inspirational Professor Award for the Medill IMC graduate program in 2004 and the Best Instructor Award in 2006.